Chickasaw Country is a tourism organization that spans 13 counties and is comprised of businesses, attractions and restaurants located throughout south-central Oklahoma. 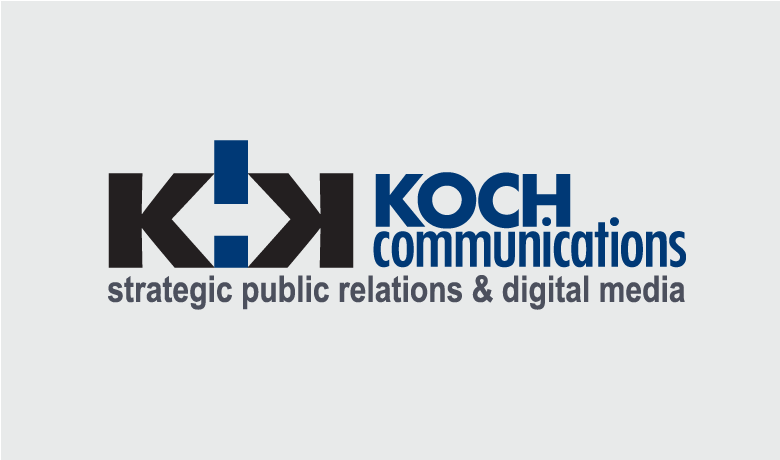 Koch Communications, a public relations and digital agency, is responsible for overseeing and executing the organization’s social strategy. One of Koch Comm’s core initiatives is the Best of Chickasaw Country campaign, an annual campaign that aims to increase impressions and engagement across all social media platforms. Sprout has opened the door for us to have a conversation with our clients about how we measure and benchmark the success of our campaigns. In addition to representing Chickasaw Country, Koch Comm also manages the individual marketing reports of several of the businesses that make up the organization. Koch Comm’s team works with all the clients affiliated with Chickasaw Country to create social content that supports the broader campaign. Using Sprout, Koch Comm is able to efficiently manage and measure a social campaign that spans across 10 Facebook Pages and 10 clients. “Sprout gives us insights that we can track on a daily basis and provides metrics we can provide our clients that are easy for them to digest,” said Marek Cornett, Social Strategist and Account Executive at Koch Comms. With Sprout’s Facebook Pages report, Koch Comm is able to easily identify and highlight Chickasaw Country’s most successful Facebook posts and quickly share that information with stakeholders. This year, the Best of Chickasaw Country campaign’s most successful content organically reached 79,976 people and garnered 5,318 click-throughs.